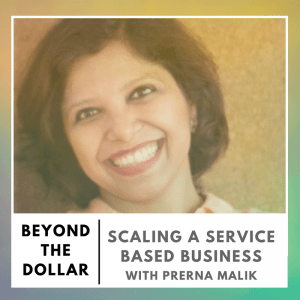 In this episode I (alongside former co-host Garrett Philbin) chat with Prerna Malik, co-founder of Content Bistro, a company that writes content for entrepreneurs to help them convert potential clients into customers. 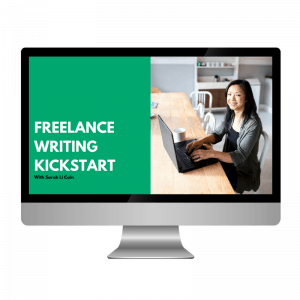 We talk about what she did to turn her side business into a full-time venture when her husband fell ill, some of the mindset challenges she had to overcome when it came to growing her income, and how she gives herself permission to thrive in her personal and professional life. 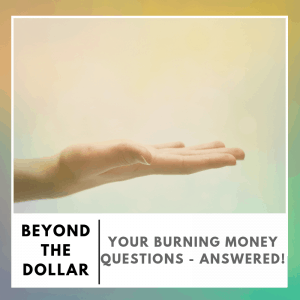 We also talk about why keeping your values front and center will help you when you face fear in any kind of financial situation. We are told it is better to give than to receive, but what and how much should we give? Does giving money carry more weight than giving our time?? What if we feel we don’t have enough money or time? 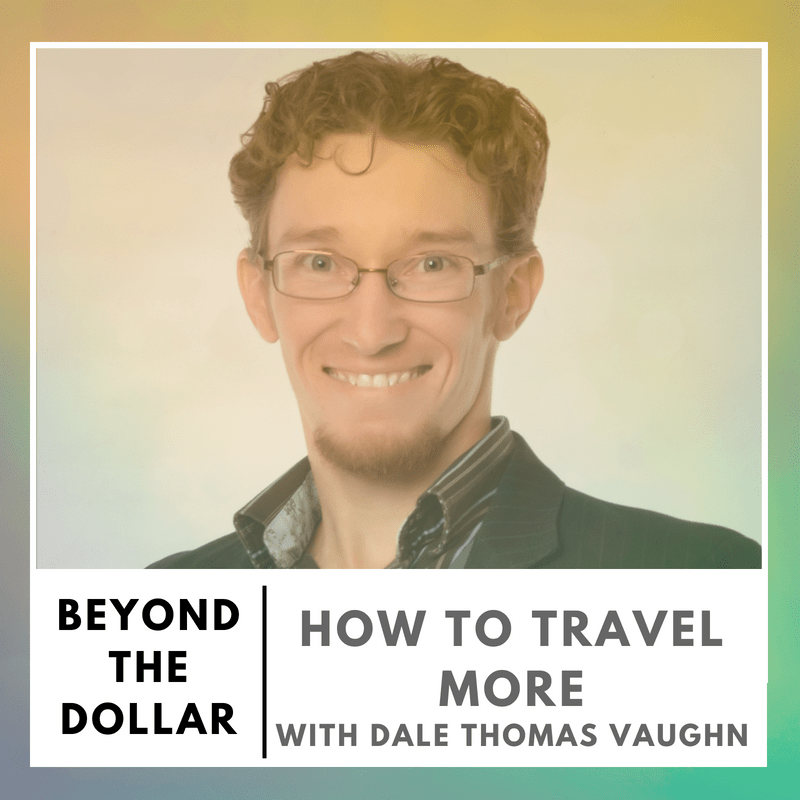 In this episode I (alongside former co-host Garrett Philbin) chat about the benefits of giving, and share practical ways you can begin to find both time and money if giving is important. 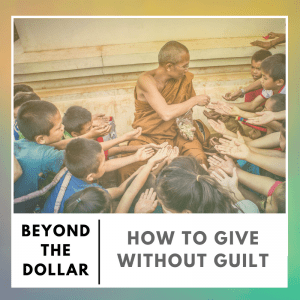 We talk about why we’ve personally felt that giving money seems more impactful than volunteering time, how our happiness levels change when we do give, and how you can be intentional about giving so that it’s not based out of guilt or obligation. 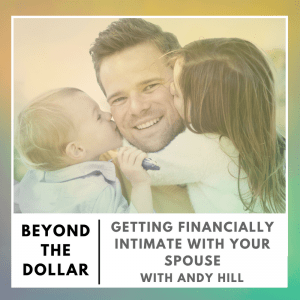 I (alongside former co-host Garrett Philbin) sit down with Andy Hill from the Marriage, Kids and Money podcast to talk about how couples can get on the same page when it comes to their finances. 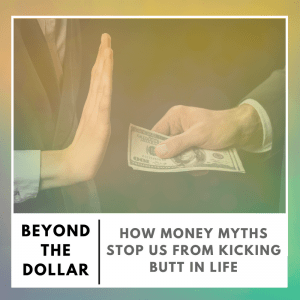 We chat about how fights about money aren’t really about money, how to communicate with your partner so neither feels like it’s an attack, and the mindset strategies you both need when it comes to accomplishing big financial goals. We also talk about how communication and decision making as a couple may change when kids enter the picture. Dealing with a divorce is challenging enough emotionally, but you’re also managing financial stress as well. 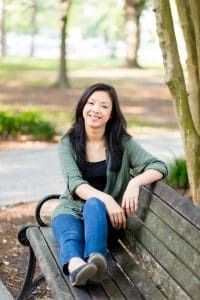 How are you supposed to navigate these uncertainties in your life, both during and after a divorce? 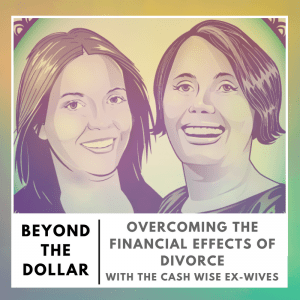 In this episode, I (alongside former co-host Garrett Philbin) talk with Kayla and Shanah of Cash Wise Ex Wives, an online community where they help divorcees navigate money. 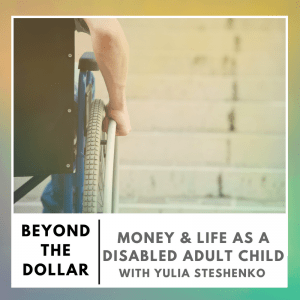 Kayla and Shanah went through very different divorces, and speak to how a divorce when single vs. a divorce with kids affected their own finances. 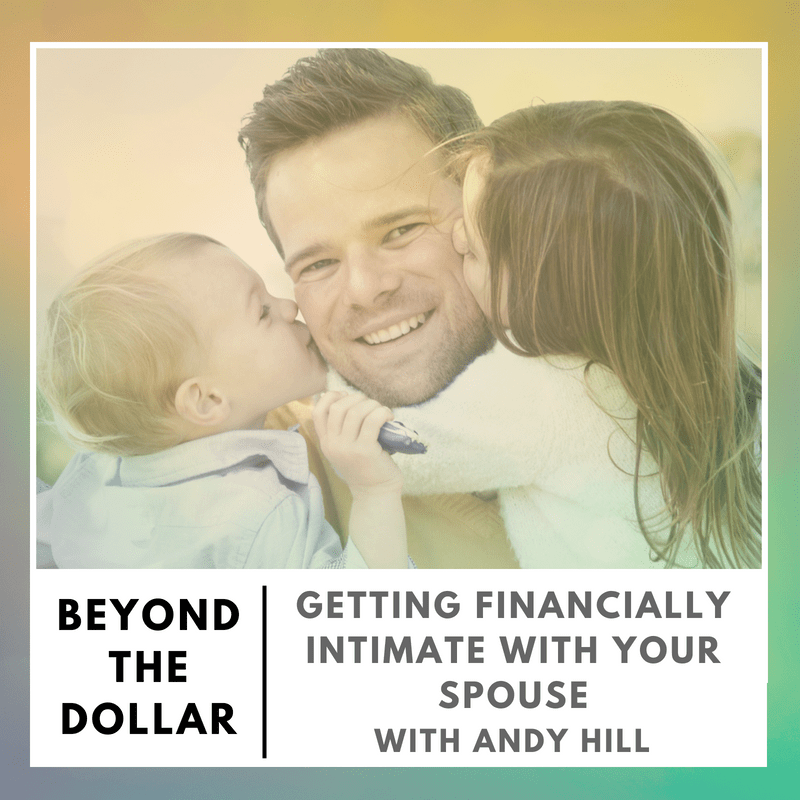 We chat about what changed for them after they left their respective exes, how they managed the emotional and financial sides of divorce, and why they believe having a supportive community throughout the process is so important. 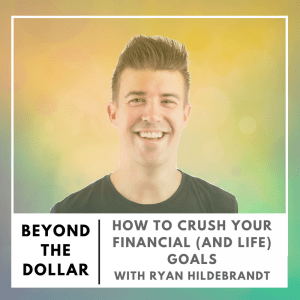 In this episode, I (alongside former co-host Garrett Philbin) talk about how finding like-minded community is crucial when making progress toward your financial goals. 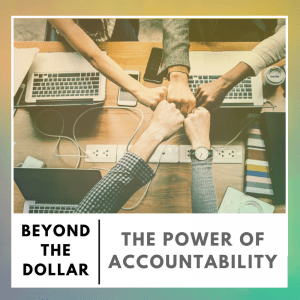 We also talk about how to engage in conversations with friends and family around money, how to get the conversation started if you’re worried about talking directly about finances, as well as the differences between paid and free accountability groups and the instances in which one may be better than the other.